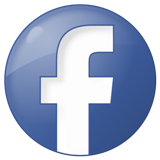 Volcanoes are mountains which are connected to the molten rock in the center of the earth. There are three types of volcanoes: cinder cone, shield, and composite cone. 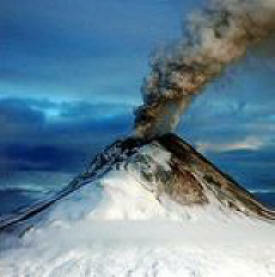 Each kind of volcano forms in a slightly different way but each one can erupt with amazing force. Iliamna is made of andesite lava flows and tephra. 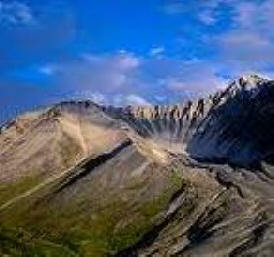 The volcano is not a symmetric cone but is made of summit peak and four other peaks that make a 5-km-long ridge. 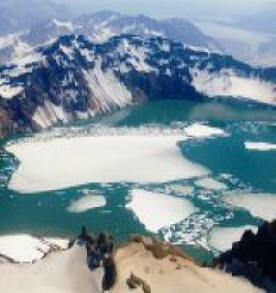 Glaciers cover most of the volcano. 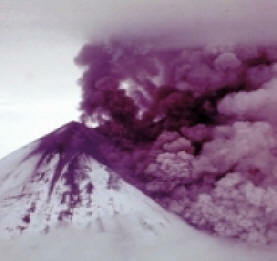 Eruptions are suspected (but not confirmed) in 1768, 1786, 1793, 1843, 1933, 1947, and 1952. Iliamna did erupt in 1778, 1867, 1876, and, most recently, 1953. Steam plumes were observed in 1978 and 1987. 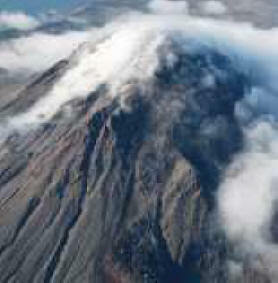 At least two fine-grained volcanic-ash deposits from Iliamna Volcano have been identified on the Kenai Peninsula. These ash layers are within a vertical sequence of peat and volcanic-ash deposits from other Cook Inlet volcanoes and have been radiocarbon dated andgeo chemically correlated with a pumice ouslapilli tephra found on the proximal flanks of Iliamna Volcano. Because volcanic ash deposits from Iliamna Volcano are uncommon in the geologic record, it appears that large-volume, explosive, ash-forming eruptions of Iliamna are probably unlikely in the future but significant disruptive small eruptions could occur. Most of the exposed summit of Iliamna Volcano consists of hydrothermally altered and weakened volcanic bedrock. 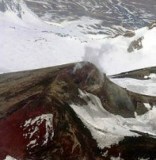 Periodically, small volumes of rock break loose from the upper part of the volcano and form minor debris avalanches, especially in spring when the snowpack is melting. These avalanches incorporate snow and ice and in some cases may begin as snowslides or ice falls that scour exposed altered bedrock..
Because the immediate area around Iliamna Volcano is uninhabited and no permanent structures or facilities are present, nothing within about 20 kilometers of the volcano is at risk from future eruptions. 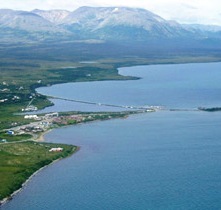 During any future eruption, ash could fall on residential areas along the Cook Inlet coastline, such as Silver Salmon, and several millimeters of ash could accumulate. The major drainages on the volcano, especially the Johnson River, Red River, and West Glacier Creek, are vulnerable to inundation by lahars, lahar-runout flows, and floods. In the event of a large, explosive eruption, pyroclastic flows could also engulf these valleys. Should a sustained explosive eruption occur, clouds of volcanic ash would be generated that could drift thousands of kilometers downwind. All aircraft, some facilities, and living things—including humans—downwind from the volcano are at risk from effects of volcanic ash clouds and ash fallout. 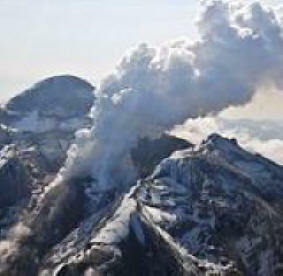 An eruption of Iliamna Volcano can be expected in the future, but the timing of the next eruption is uncertain. The primary proximal hazard during a future eruption will be lahars, lahar-runout flows, and floods that could inundate significant portions of major drainages on the volcano. Thick accumulations of sediment in affected valleys and drainages will occur and sediment-laden runoff could persist for months to years after the eruption.